Civil Rights, Legal, Media, Politics, U.S.
Another of his high-profile clients is Barbara Boxer, the longtime U.S. senator from California who retired in 2017. Her son Douglas partnered with Anderson in what judges found to be acts of fraud and deception against the Federated Indians of Graton Rancheria that began after Sen. Boxer pushed through legislation restoring the tribe’s sovereignty and granting it the right to run a casino. The case raises comparisons with the 2005 Jack Abramoff Indian lobbying scandal, in which powerful consultants charged exorbitant fees to Indian clients seeking to develop casinos on their reservations. As such it adds another installment to the history of white men breaching trust with Native Americans for economic gain that began with European settlement of this continent. This case has a happier ending than is usual. Anderson, 53, oversees a restaurant and media empire in Napa and Sonoma Counties, 40 miles north of San Francisco. 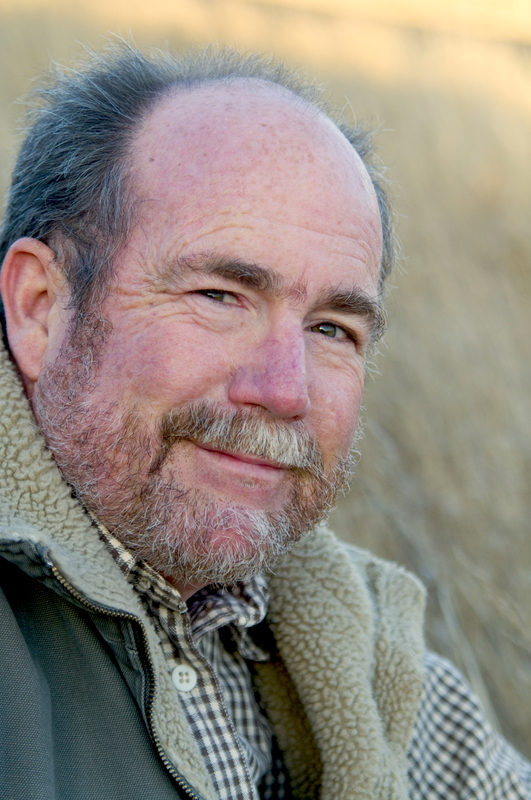 He owns a culinary school called Ramekins and he is the managing member and chairman of Sonoma Media Investments, which owns the Santa Rosa Press Democrat and its affiliate publications, which includes most of the newsprint media in the two-county region. In September, the Press Democrat reported a 900-word story about the arbitration findings that portrayed the tribe and Anderson as having settled a contractual “dispute”—the “fraud” word was not mentioned and the details of the deceptions were not exposed. 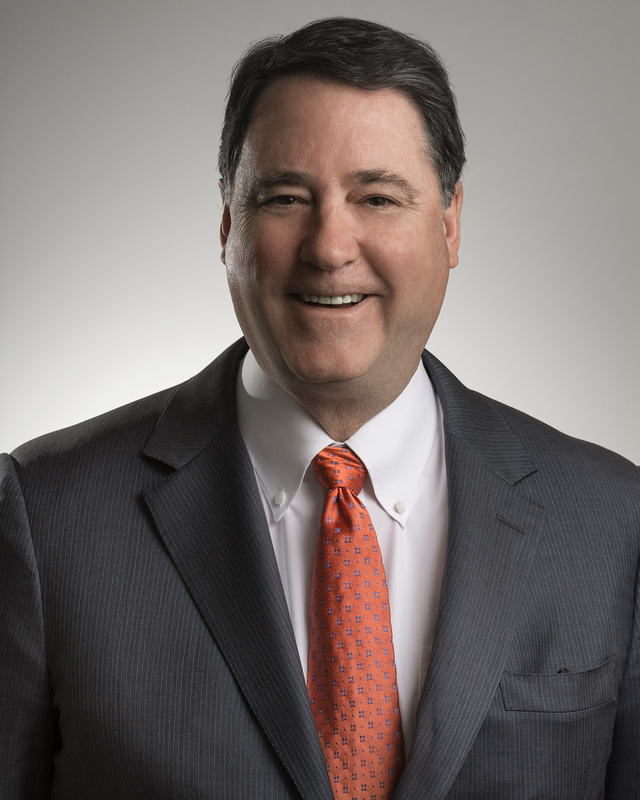 Anderson is much more that a restaurateur and newspaper publisher. His California-based lobbying firm, Platinum Advisors, advertises that it generates “billions of dollars in work for our clients” by navigating their deals through mazes of local, state, and federal government bureaucracies. Another of his companies, Kenwood Investments, is developing upscale housing and yacht havens on Treasure Island, a fabulously valuable island in the San Francisco bay built in 1939 as a World’s Fair site. The business name that is key to this story is Kenwood Investments No. 2. Three retired state judges in the arbitration process declared in April that Anderson and his partners in “Kenwood No. 2” defrauded the Federated Indians of Graton Rancheria of millions of dollars between 2002–03 and committed many acts of deception. They ordered Anderson’s investment firm to pay three quarters of a million dollars to the tribe to cover its lawyer’s fees and arbitration costs. According to the judges, Anderson breached his consulting contract with the tribe, which now owns the Graton Resort & Casino in Rohnert Park. The judges found that Anderson and his associates “fraudulently induced” and “breached” an agreement to assist the tribe in developing a Las Vegas-style casino business. The ruling, by retired Superior Court judges William Cahill, Read Ambler and Richard A. Kramer, concludes a long legal battle that was instigated not by the wronged party, but by Anderson, as he sought to further enrich his business at the tribe’s expense. • Anderson and Boxer represented that Kenwood No. 2 had experience and abilities that it in fact lacked. • Kenwood No. 2 breached its contract when it bought an option on wetlands without telling the tribe, and then promoted the land to the tribe for the casino site despite its unsuitability for development. • Anderson and Boxer sent out bid solicitations for a casino manager that benefited Kenwood No. 2 at the expense of the tribe and without telling the tribe of the existence of the “requests for proposals” or RFPs. • They rejected a proposal that was the most favorable to the tribe without telling the tribe or informing it of that bidder’s reservations about irregularities in the contractual terms proposed by Kenwood No. 2. • They entered into undisclosed consulting agreements “to the detriment” of the tribe, some of which involved conflicts of interest. Boxer was involved as a lobbyist for Platinum Advisors and as Anderson’s partner in Kenwood Investments No. 2. His mother, the now-retired U.S. senator, in 2000, wrote federal legislation that restored the national sovereignty of the Federated Indians of Graton Rancheria and authorized the tribe to establish a casino business. In early 2002, Anderson and Boxer approached the tribe’s chairman, Greg Sarris, a novelist and professor of creative writing and Native American studies at Sonoma State University. They proposed that the newly empowered tribal nation hire Platinum Advisors to help it acquire reservation land and start a business to make it self-sufficient. Anderson and Boxer told Sarris that Platinum Advisors had “significant real estate development experience and connections with local, state and federal politicians,” according to the arbitration award. They proffered a platform of consulting services for a monthly retainer of $1,000, with payment deferred and contingent upon success. Sarris trusted Boxer because the lobbyist’s mother had sponsored the legislation that re-established the tribe’s sovereignty. After Anderson presented a promise-filled PowerPoint to the tribal council, it voted to hire Platinum Advisors, ultimately paying it $1.2 million. Fifteen years later, arbitrators declared that Anderson and Boxer had breached their contract to deliver adequate professional services in the tribe’s interest, damaging the casino project’s prospects. According to the arbitration document, the Graton Rancheria was afraid to expose these actions when it discovered what Anderson was doing in 2003, fearing political retaliation by the consultants. 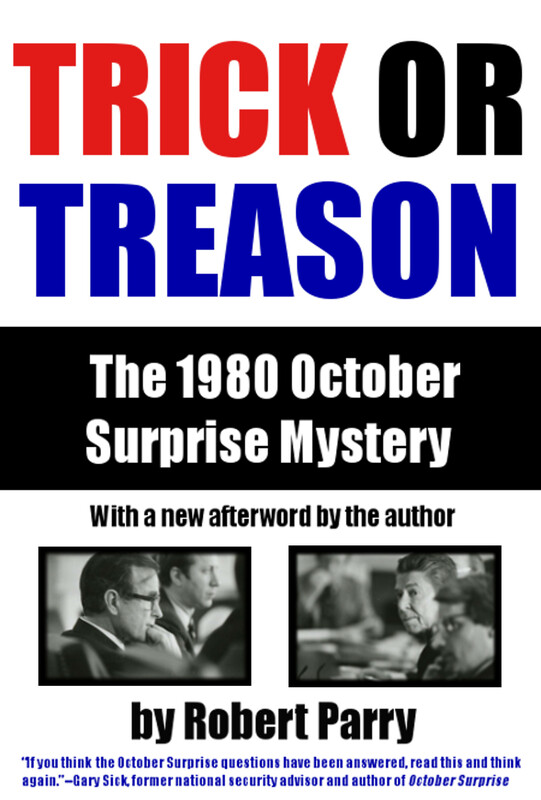 The two trials generated thousands of pages of testimony, depositions and exhibits. The court record of the arbitration award was partly redacted and relabeled at Anderson’s request, according to Zeldin, the tribe’s arbitration counsel. From the get-go, Boxer worked to convince the tribe how “‘much of a home run a casino would be’ rather than organic food processing, grape growing, strip mall, or senior assisted living facility,” according to the arbitration award. It did not take much convincing. Casinos are famous magnets for cash. Even as Anderson and Boxer worked with the tribe on a public relations campaign to further a casino project, they were making secret deals to benefit themselves, the arbitrators found. Without informing Sarris or the tribe, Anderson and Boxer struck a deal to buy 1,736 acres of tidal wetlands near Highway 37, a major road connecting San Francisco to the nearby city of Oakland. Kenwood No. 2 paid $100,000 for an option to purchase the swampy property, eventually billing the tribe $750,000 for it. In February 2003, Anderson sent a request for proposals to potential casino operators. The proposal represented Kenwood No. 2 as the “exclusive development partner” and “financial advisor” for the tribe. The RFP stated that Kenwood No. 2 would evaluate the bid proposals and select the casino manager for the tribe. • The operator would commit to buying Kenwood No. 2’s option to purchase the Highway 37 land and then buy the land from the seller on behalf of Kenwood No. 2, which would be the “titleholder.” The RFP assumed that the casino would be built on the Highway 37 site controlled by Kenwood No. 2 and that there were no other possibilities. • The operators would pay Kenwood No. 2 “development fees” of $2.5 million up front to purchase the option on the Highway 37 site, and another $2.5 million when the tribe took over the site—$5 million total. Anderson received and evaluated four responses to the RFP, which he did not share with the tribe. Notably, Harrah’s proposed to take up to 24 percent of the net gaming revenue as its management fee. Improving on the terms of the RFP itself, Harrah’s offered to pay $100,000 a month to the tribe for its operating expenses, along with a $4 million pre-development fee. Harrah’s also offered to donate $100,000 per year to set up an educational scholarship fund for tribal members. And it offered to make a one-time $25 million “quality of life” loan to address tribal citizen’s needs for housing and medical care. Harrah’s declined to pay a percentage of net revenues to Kenwood No. 2, although it offered to pay Anderson $50,000 a month in consulting fees, if the tribe approved of the arrangement. Harrah’s pointed out that such an arrangement with a consultant was not a normal business practice; it would have to be approved by the National Indian Gaming Commission. Harrah’s expressed concern about the legitimacy of Anderson’s claim to be representing the tribe’s interests. It asked to be put directly in touch with the tribal council before proceeding further. Anderson rejected Harrah’s proposal without consulting with Sarris and the tribal council or informing them of the proposal’s existence. Station Casinos’ response to the RFP was far more favorable toward Anderson. It suggested that Kenwood No. 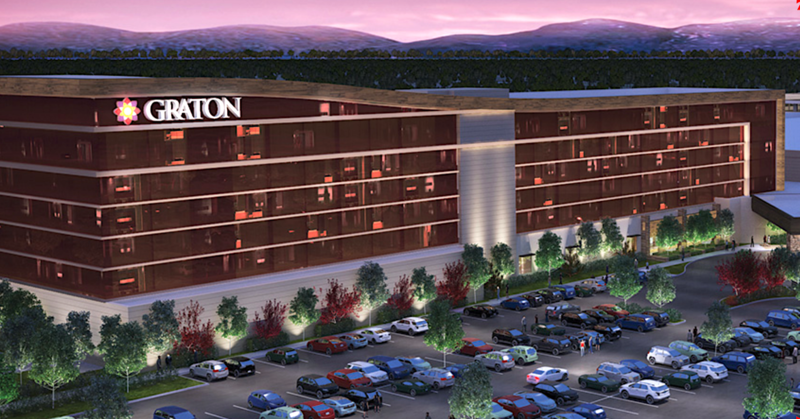 2 and Station Casinos partner to manage the casino. It proposed divvying up 30 percent of the casino revenues—20 percent to Anderson’s firm, 80 percent to Station. The Las Vegas–based corporation offered to pay Anderson $10 million cash up front and $15,000 a month for consulting services. It offered $100,000 a month for tribal operations, but it did not offer the tribe any pre-development fees, scholarships or loans. 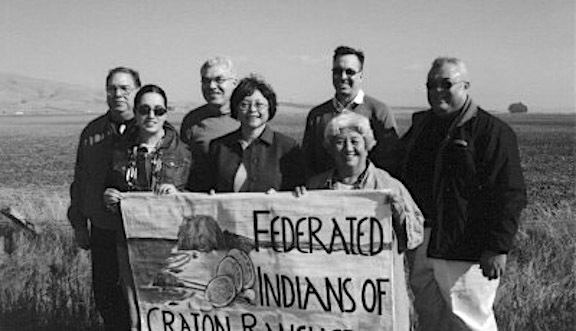 Suspecting that Anderson was more motivated to benefit himself than the tribe, the Graton Rancheria hired attorneys from California Indian Legal Services to watch over its interests. These lawyers noted that it was a conflict of interest for Anderson to negotiate with Station on behalf of the tribe while he was also negotiating with Station on his own behalf for a cut of the management fees. Anderson agreed that he would not negotiate a separate deal. Kenwood No. 2 contracted to assist Station Casinos “maintain its relationship” with the tribe. Station Casinos agreed to pay Anderson $20,000 per month and it bought the option on the Highway 37 site for $750,000, netting Kenwood No. 2 a $650,000 profit. (The tribe later reimbursed Station for the option payment). Boxer did not respond to multiple requests for comment. In fact, the tribe did not learn of the secret side agreement’s existence until June 2003, when Station Casinos included a copy of the side agreement in the paperwork accompanying its negotiations with the tribe, the arbitrators found. Station Casinos declined to comment. The tribe’s attempt to “appease these groups by offering to restore hundreds of acres of wetlands on the property” was a non-starter. After Diane Feinstein, a U.S. senator from California, “threatened to redraft the Tribe’s restoration language to obstruct the Tribe’s ability to open a casino anywhere,” the Graton Rancheria backed down and nixed the wetlands as a possibility. Without Anderson’s assistance, Sarris and the tribe went looking for an alternative site to build their casino, and eventually bought 270 acres in Rohnert Park for $100 million, which it borrowed from Station Casinos. The tribe had little or no contact with Anderson and Boxer after 2005, when it stopped using their services. Nonetheless, the tribe invited Anderson and Boxer to attend the opening party for the Graton Resort and Casino on Nov. 5, 2014. That same day, Anderson demanded that the Federated Indians of Graton Rancheria wire a payment of $43 million to his bank account. 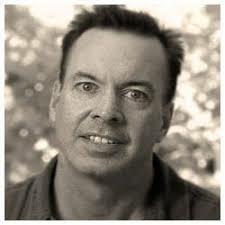 Northern California-based journalist Peter Byrne combines investigative reporting with science writing. In 2017, Peter’s 11-part series in the Point Reyes Light “Busted: Breast Cancer Money and the Media” won the top science writing award from the American Association for the Advancement of Science. 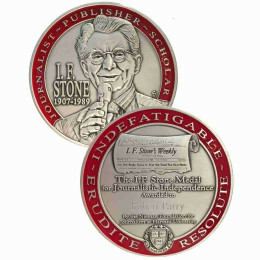 He has received national, regional, and local recognition for investigative work, writing style, and in-depth profiles of politicians and scientists. Peter reports on terrorism and its twin, counter terrorism, from epicenters of violence such as Mosul, Iraq and Orange County, California. 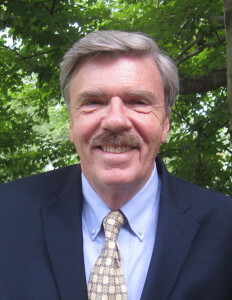 He has written highly regarded books on quantum physics and writes for many publications, including Scientific American, New Scientist, Quanta, American Consequences, Mother Jones, and the North Bay Bohemian. He can be found at www.peterbyrne.info. A member of the hosen Tribe. That’s what they do, it’s in their genes! 1. Where is the proclamation ratified by the voters of the United States that amends the U.S. Constitution to make the health, welfare, safety, and benefits of a select group of U.S./State citizens distinguishable because of their Indian ancestry/race? Thanks for this fine piece of work, even though it was a chilling and depressing read that filled me with disgust. With “liberal philanthropist champions of social causes” like this, who needs right-wing exploiters of the underprivileged? I used to live in SF, but it was hard in those days to get good investigative reports about the kind of crap this class of thieves get up to on a daily basis. The crooks came to town looking for Sutter’s gold, and have run the place ever since, and the only mayor I ever saw there who was not a gold-plated crook was Moscone. Dan White fixed that, and saddled us with Feinstein, who is still attached to the public teat, 40 years and many millions worth of payola later. And people who call themselves “liberals” are still cheering her on as some sort of great defender of progressive causes. It is all sick-making! I live near highway 37 and the restored wetlands, which are a major flyway stopover for migrating birds. I am astonished and revolted that anyone could even suggest putting acres on concrete on it. Disgusting. Feinstein, Pellosi and Boxer have all turned out to be greedy corporate shills. One more reason why we need RANK CHOICE VOTING. Time to clean out the sewer the neolib Demos have created out of what was at one time a party that supported working people instead of billionaires. Nice piece, although very sad to see how people take advantage of political connections to rip an organization off. It seems that the same group of cons who tried to milk the Graton Rancheria and now own the major local news sources in the North Bay are involved in the rebuilding of Santa Rosa and Sonoma County after last year’s devastating fires. On the surface, it looks like Disaster Capitalism as defined in Naomi Klein’s Future Shock and resembles crony capitalism in its purest form, involving former members of congress, bankers, developers and lobbyists. While pitching helping victims of the fire, one firm is also lobbying for the public utility which may have caused the fires. Thank you for the alert about the Disaster Capitalist. Do you have any more details? The corruption of the media is destroying this country by lying lying lying, mostly by omission. The bought-and-paid-for media fails to report the facts of what these criminals are doing to us. Like Peter Byrne! Great journalist! $725,000 seems like a fraction of the loss suffered by the tribe from Anderson’s and Boxer’s fraud. I suspect a California jury would have nailed the defendants with much a much more punitive judgment. Predator and prey relationships are the mainstay of “nature” in all avenues of existence on the entire planet….one dies so another lives. Do not be naïve of this grand truth! Somewhere someone is ready to take you out…Make you their slave! Others want to disarm you….big mistake! Be prepared, stay prepared…. On another note, is VP Mike Pence being prepped for ??? If so, by whom ? Okay, so you don’t know !…..Be prepared, stay prepared….Any other way of thinking would be wishful thinking. to suggest guilt by blood association. I hope it’s not so and the innuendo, if intended, is founded. I agree there does seem to be that innuendo. However, the fact that no major MSM outlet covered this story shows they don’t want to step on the feet of powerful people. Whether that is Anderson, Senator Boxer, or both is an open question. 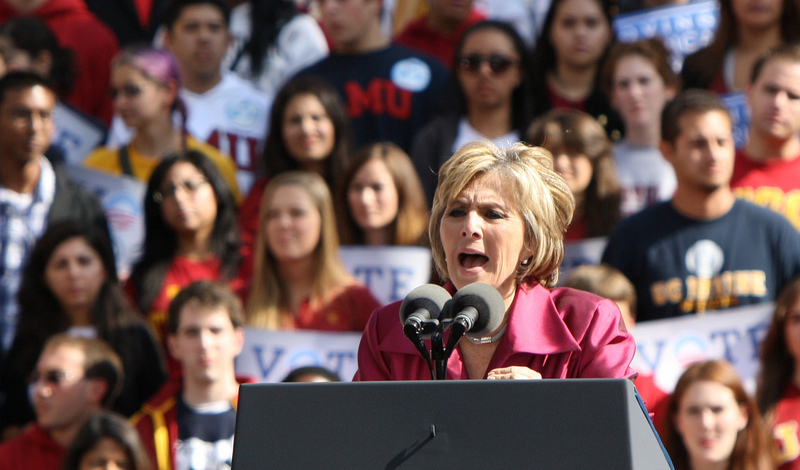 If Barbara Boxer put integrity ahead of family loyalty maybe she should make a public statement, if she hasn’t already. This is cronyism, not capitalism. Also the players were all democrats, from Boxer to Anderson, not one republican. Not that repubs aren’t equally to blame for the overgrown behemoth of the nation state. Wow. Great quote! And sooooooooo accurate. Reading stories like this make me sick. It’s predation in its worst form – plundering the weak and vulnerable. These men are no different than the hoodlum who kindly helps the widow carry in her groceries only to hit her over the head to steal her purse. The street hoodlum, however, ends up in prison, whereas these two criminals remain free to dine at the finest restaurants with their socialite buddies, and continue with their predatory craft. Smith: So much for any journalistic integrity of the Press Democrat…and the rest of any endeavour by publications owned by the Anderson network. “Chapeau” to Peter Byrne and the Bohemian. In my home town of Cleveland Ohio there’s an old Sicilian saying: ‘People get rich in the dark.’ How true it is. Many thanks to Consortium News for this rare look at our West Coast version of Political, Legal and Business Corruption. Clearly the issues run deep and are mired in complexity. They are profoundly interesting because at the very heart of this story are issues of the morality of State supported Gambling, the deep complexity on Sovereign Rights for Native Americans, building on environmentally sensitive lands, and the ability of our justice system to operate at different levels for the wealthy and famous. Thank you Peter Byrne and Peter B. Collins for your dedication to Journalism and of course CN for extending truth in reporting geographically across the Nation. It’s true that the West Coast is different politically than the Nation as a whole, but us long-time residents readily recognize that it is equally corrupt. The latest news on Bezos and the likely $10 billion “defense” contract show how deep is the theft from the public. Douglas Boxer, whose entree into the Graton Indian Casino was Senator Mom, Barbara Boxer, is reminiscent of VP Papa Joe’s son, Hunter Biden’s, placement on the board of directors of Burisma Gas Company in Ukraine. The only thing that would have made for a happier ending to this story would be serious prison time for the absolute criminality Anderson and Boxer exhibited throughout. How sweet and fitting that it was Anderson’s own endless greed that finally led to some justice in this matter. Darius Anderson, Doug Boxer, and the Platinum Group are familiar names to anyone who’s followed San Francisco’s pay-to-play political corruption. I’m glad that SF has people and reporters who follow corruption. I am investigating massive thefts of conservation funds by political insiders in Florida, where I expect to find no honest judge not in on the game, no media that would report such a story, and few citizens who care. Once stolen they consider everything well earned, consistent with the Repub ideology of money=virtue. Maybe they can be prosecuted in SF by some venue argument. Fat chance of that. San Francisco’s political elite treat the city and its surrounds like the family business. Current governor-elect Gavin Newsom is related to the Pelosi family by marriage. When Newsom was running for San Francisco Mayor, Laurence Pelosi— Nancy’s nephew, and his cousin by marriage—left his position as VP for Southwest Acquisitions with the Lennar Corporation to become the Treasurer of Newsom’s campaign. 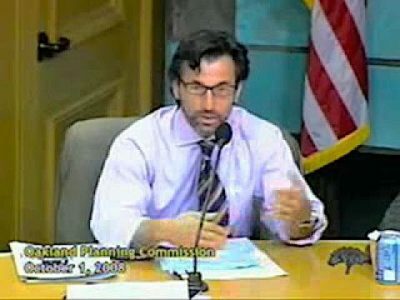 After Newsom beat upstart Green Matt Gonzales, Lennar cut a slew of redevelopment deals with the city. Thanks for the warning. I did try a complex case of internet copyright piracy in Los Angeles, because its federal court of appeals had a good record in such cases, and LA has the entertainment companies that sometimes succeed in such cases (and the pirates had offices there). But I am not an entertainment company, so the judge actually refused to even to seal the case (such cases are always sealed, to prevent pirates taking funds out of the country while IRS and HSI track them down) and actually published it to alert the racketeers! So now the US is the defendant, but not in LA. Rich guys are inevitably criminals who use laws written by their fellow oligarchs to further and cover up their crimes. Our system of government is a huge fraud aimed at rewarding CRIMINALS. Capitalism is the ultimate Mafia con game to make it’s victims believe that everything done to them is “legal”. Scum comes in both Blue and Red. I completely agree mike k. It may well be the basic or bottom line of our ongoing woes. Thanks.